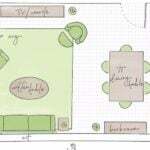 Here at TBD, decorating on a budget is what we do, and you can’t ask for more in “budget” ideas than a dollar! We love the idea of dollar store decorating, but we were skeptical. 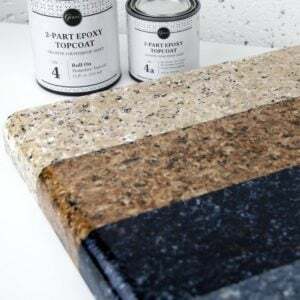 There is a lot of stuff out there that just seems a little too cutesy for our taste… and the idea of budget decorating isn’t to look “cheap”… it’s to make the most of what we have and spend the least amount we can making it work! 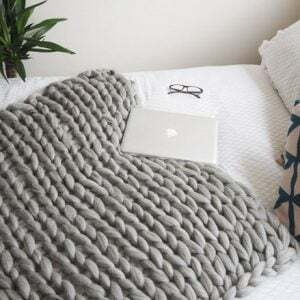 So we perused Pinterest for days, and found some dollar store DIY projects that look great, are creative and really offer something for the home. So here it is, our take on dollar store DIY decor! 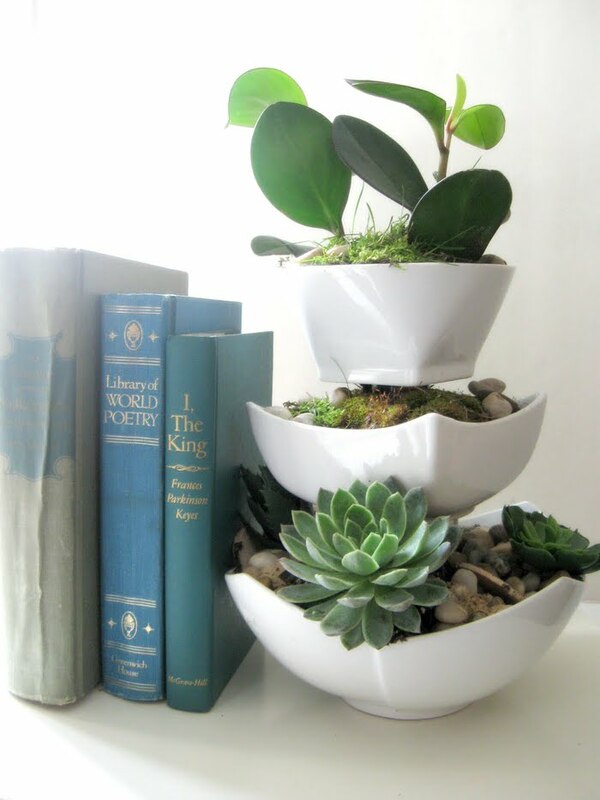 This DIY painted terra cotta pot by ‘The Beauty Dojo‘ would make a great hostess gift! Make sure to check out the dollar store in the spring, because that’s when we’ve always seen the best selection of garden type items there. 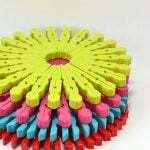 Colorful clothespin trivets from ‘Dream a Little Bigger‘ are a fun way to dollar store DIY. 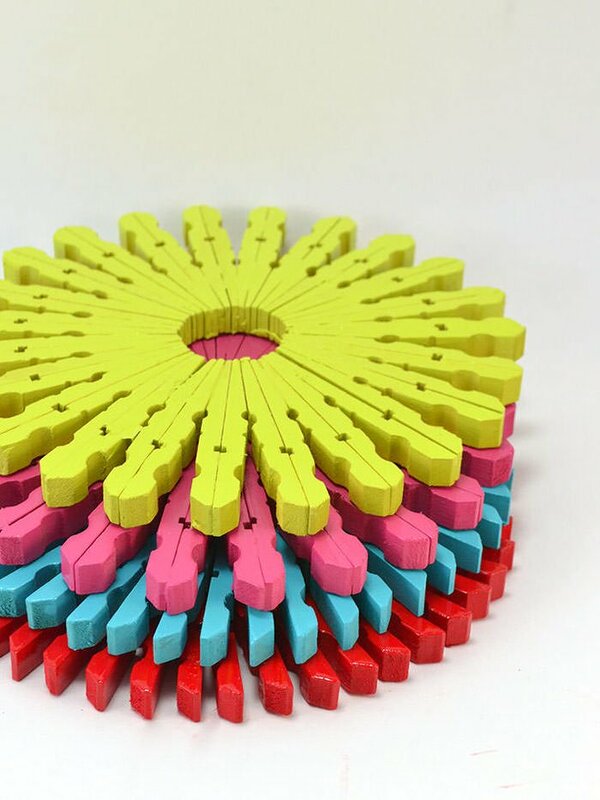 These are the 100 pack dollar store wooden clothespins, painted and glued! Simple! 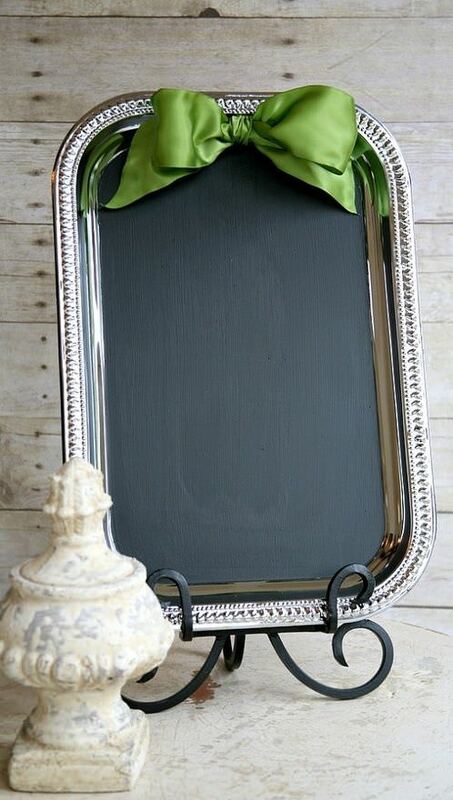 We originally found this DIY chalkboard platter at ‘Soel Boutique‘ but they don’t have it up anymore. No worries, she simply used chalkboard paint that you can get at any craft store, and a dollar store platter. Glue a ribbon to the top, and you have a charming message center! 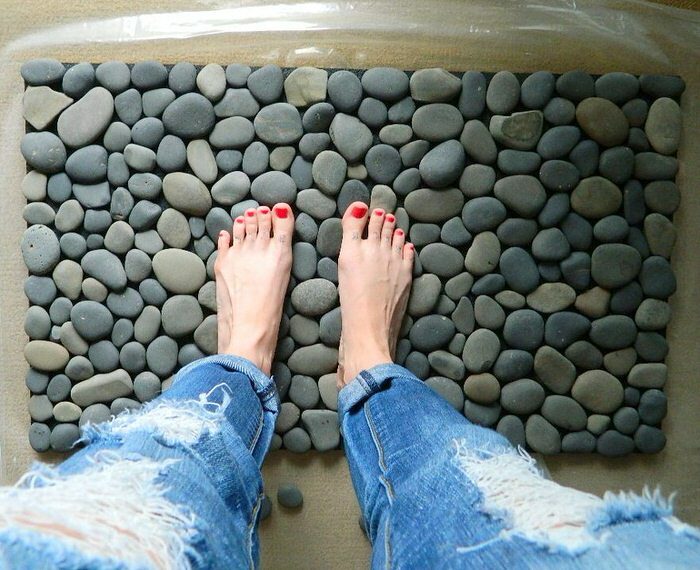 Make a DIY spa inspired stone bath mat, or even trendy modern placemats with vase pebbles and a rubber mat… So easy, and the pebbled bath mats sell in stores for $130-150 a piece! From ‘Tattooed Martha‘. 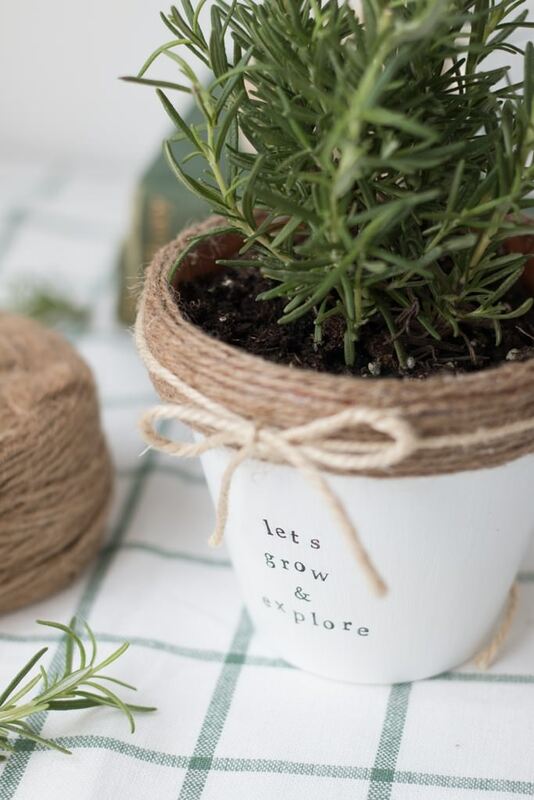 Loving’ on this dollar store planter tutorial by ‘Craftberry Bush‘! You could use this as a jewelry organizer as well. 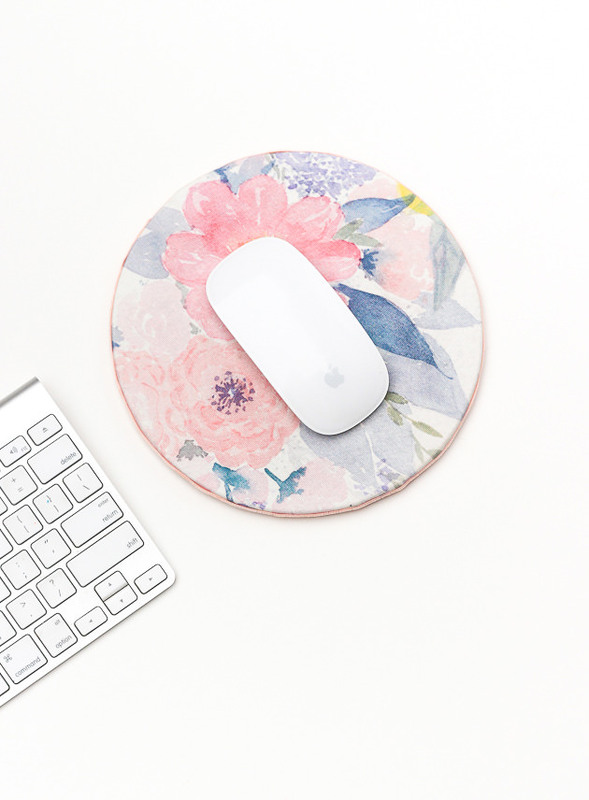 This DIY floral mouse pad from ‘The Crafted Life‘ is so sweet I’m headed out to make one for my office! This is made from a piece of cork, and if your dollar store doesn’t carry it, your craft store does just as cheap! 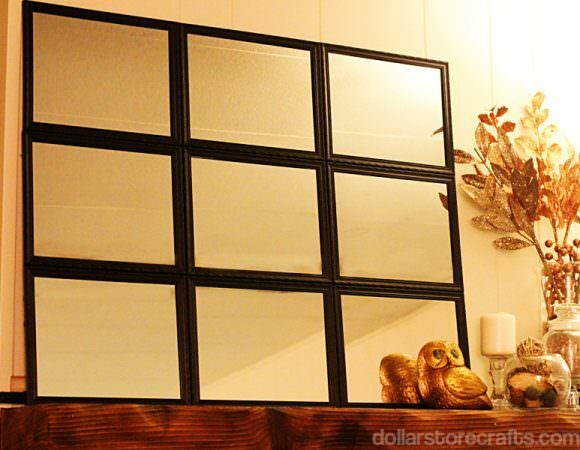 ‘Dollar Store Crafts‘ has a tutorial on making this Pottery Barn inspired dollar store mirror… glue gun and dollar store mirrors, and some foam core board! Yes! 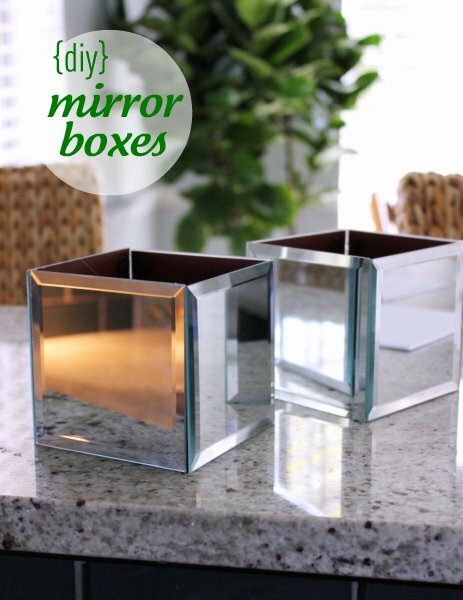 ‘Hi Sugar Plum‘ shows you how to make these DIY mirror boxes with a quick tutorial. I found these as mirrored candle bases at the Dollar Tree. A little bit of inexpensive glamour! 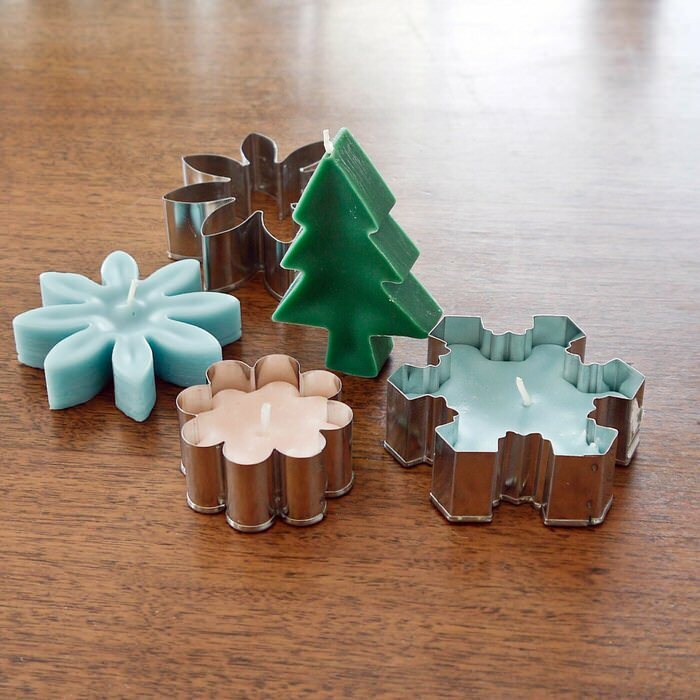 DIY these cookie cutter candles with this tutorial from ‘Popsugar‘. This is another seasonal dollar store item, so remember to shop for them early! 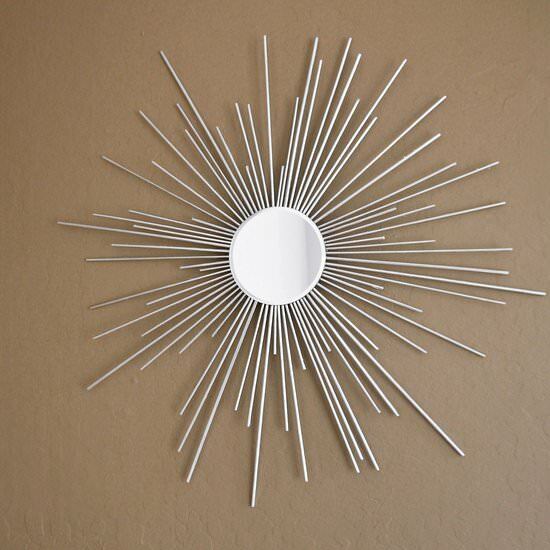 Also from ‘Popsugar’ is this DIY dollar store starburst mirror… This is such a cool mod touch to a room, and all you need is some bamboo skewers, a small mirror, and glue! 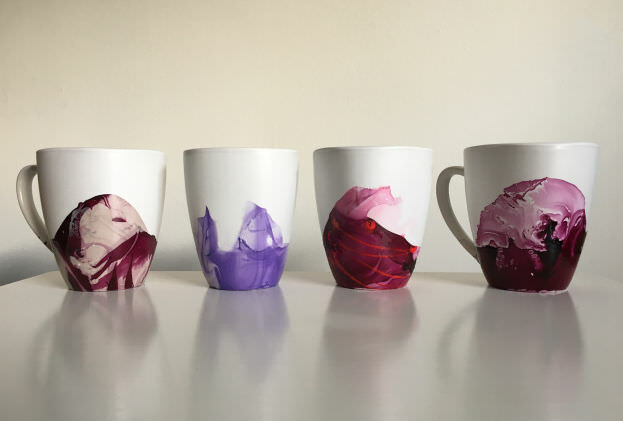 These marble mugs using nail polish are dollar store hacks from ‘Babble‘ Simple, crafty project that looks fun, as well as something to brighten up your kitchen! 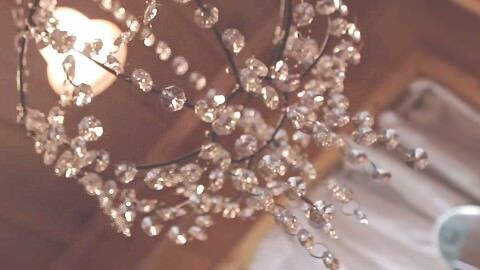 From ‘DIY Joy‘, check out the how-to video on how to make this dollar store beaded chandelier! 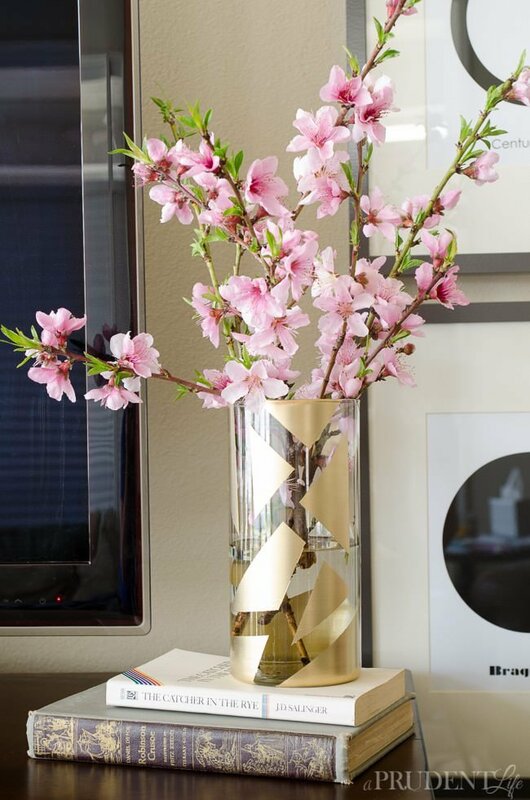 Melissa at ‘Polished Habitat‘ has several ways to upgrade dollar store vases! 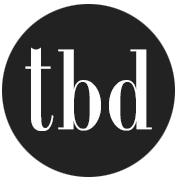 We picked our top two favs, but be sure to go check out all of them. Each has its own tutorial. 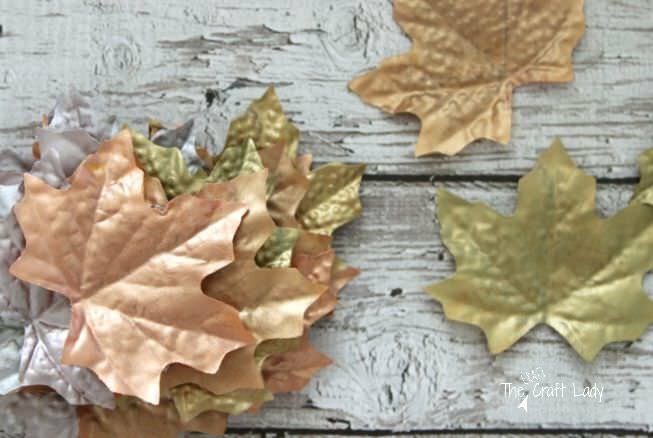 Lastly, ‘The Crazy Craft Lady‘ takes those ugly orange fake leaves the dollar store sells in the fall, and makes them metallic magic! 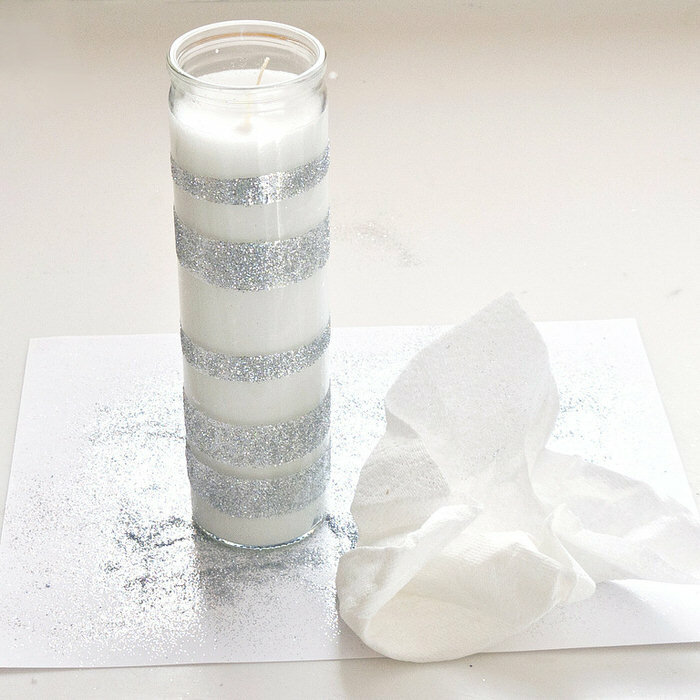 These inexpensive dollar store DIY projects cost less than a cup of coffee, yet aren’t “cheap” looking. Want more? 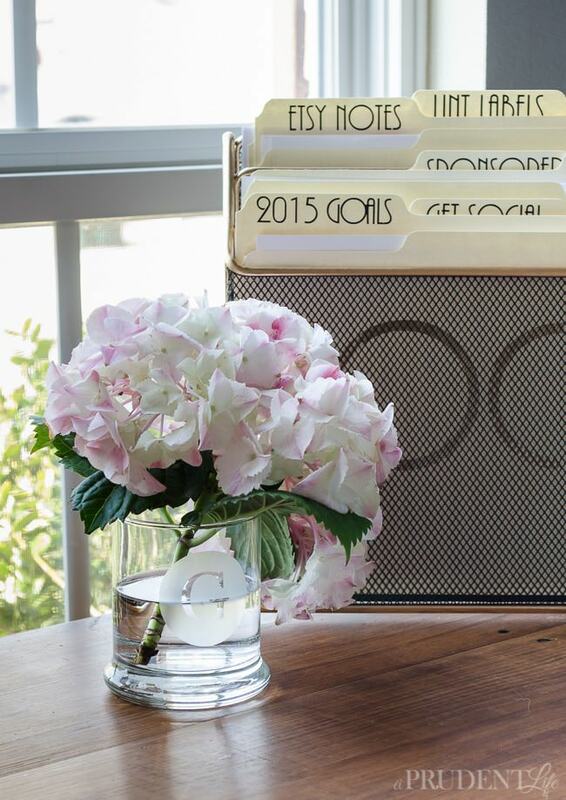 Try our post on Dollar Store Organizing Ideas or classy DIY dollar store projects! 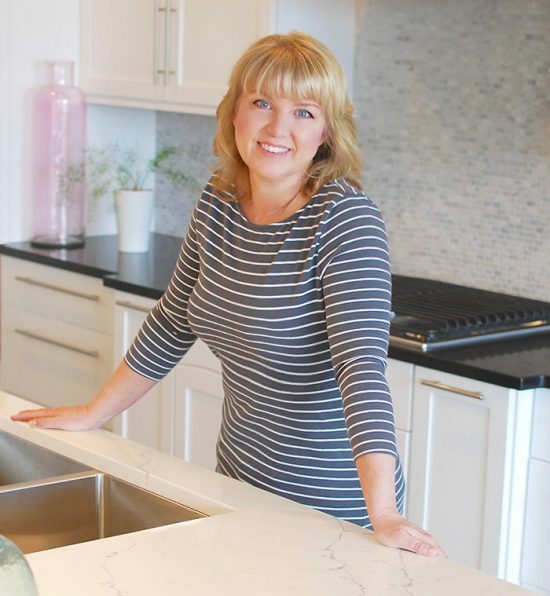 How did you do the ‘The Frugal Homemaker” sign on the platter? Yes, they are decals. I have some of them that I haven’t put to use yet. I see them all over the place and couldn’t believe $ stores had them. Dollar Tree is where I got mine. I did this myself, only I used my turkey dish. It came out beautiful. Great idea! Glad I came across it. Katy do you have a photo you can post of your wreath I would love to see it. How clever all of these are! I’m wanting to make most all of them now. Thank you for sharing…what talent! Your ideas are so creative and refreshing. Thank you!